The Sky Garden was designed by Jamie Durie and boasts spectacular Melbourne City views. The garden is equipped with a sundeck, seating and BBQ’s for Residents to take some fresh air from inside their Apartment and enjoy the green surroundings. Residents can utilise the Sauna after a long day of work, or sweat it out with ALT’s Gymnasium Facility. All ALT Residents have granted access to use the Sauna. ALT’s Gymnasium is equipped with Life Fitness equipment that provides our Residents with suitable cardio and weight exercises for day-to-day use. 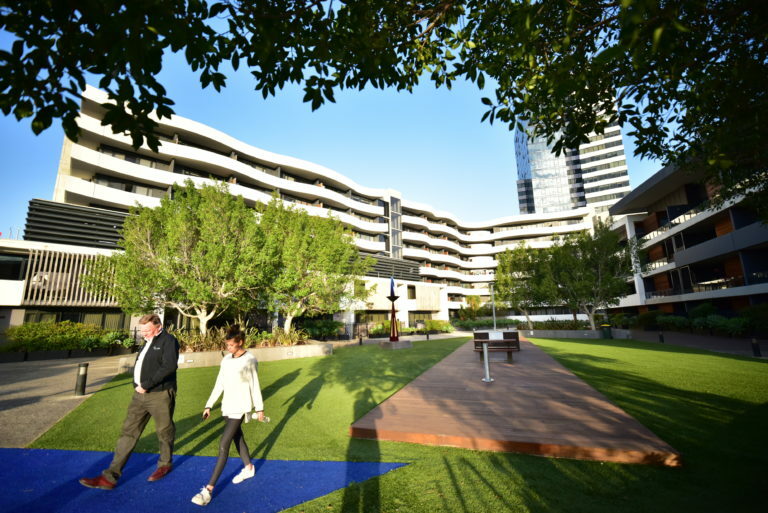 All Residents in the Travancore precinct are welcome to use the Travancore on the Park Piazza Located next to ALT. The Piazza has elegant private gardens located between the Buildings within the complex to give our Residents more privacy outside of their Apartments. 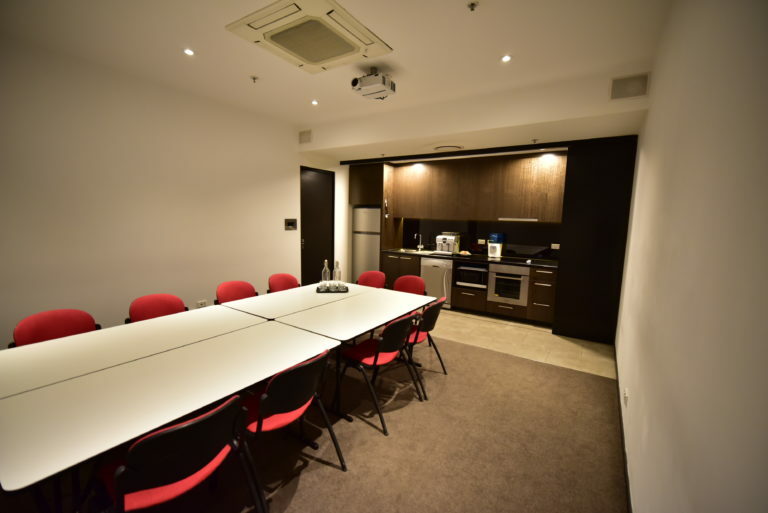 BBQ and seating facilities are available for use.